As a freshman at the University of Arizona, Bibby helped lead the Wildcats to the NCAA championship in 1997. Bibby was selected to the 1997 All-Final Four Team, after also being named Pac-10 Freshman of the Year. His sophomore year was just as impressive, as he was named Pac-10 Player of the Year (1997–98). He started all 69 games during his Wildcat career and earned First-Team All-America honors after his sophomore campaign. 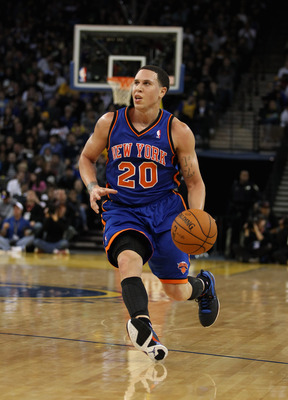 Following his sophomore season, Bibby entered the 1998 NBA Draft and was selected by the Vancouver Grizzlies with the second overall pick.